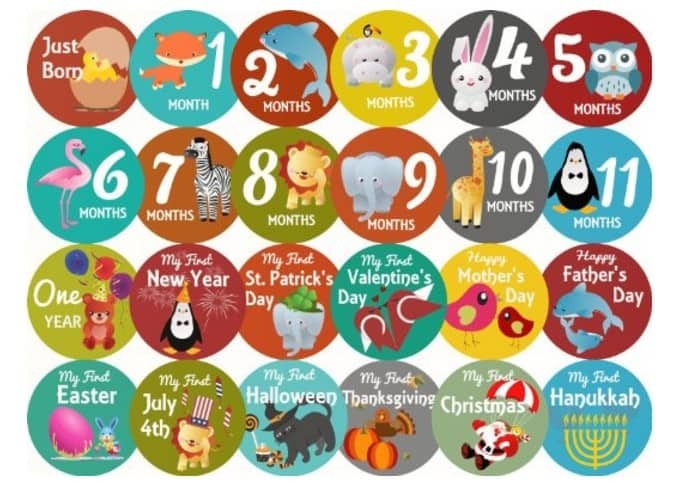 The 24 Baby Monthly Holiday Stickers for Boy Girl's First Year Month Age Growth Milestones is on sale for $12.99 at Amazon right now. That's 47% off the list price of $24.99! These are great for taking pictures of baby on these important milestone days!